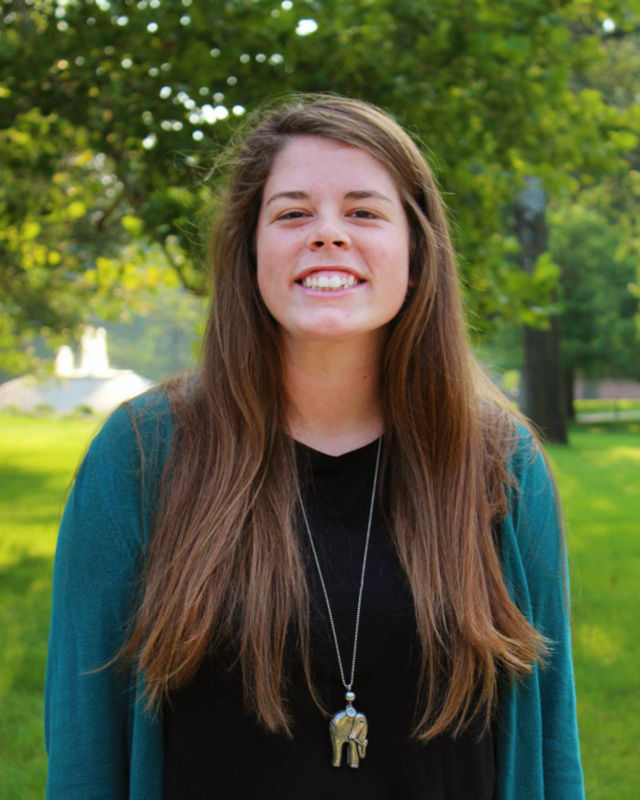 Myra Vance joined the staff at Huntington University as an admissions counselor in the summer of 2018, shortly after graduating from HU with a degree in youth ministry and missions. She is responsible for recruiting undergraduate students from Huntington, Jay, Adams, and Wells counties in Indiana as well as all of the states south and east of the Mississippi River. Prior to joining the staff at HU, Myra completed her PRIME internship as a youth intern at Knox Presbyterian Church in Ann Arbor, Michigan. Originally from Anderson, Indiana, she also lived in Costa Rica for nine months after her high school graduation. Myra now lives in Huntington and enjoys sharing her love of Huntington University with incoming students. She especially values the relationships she formed as a student, including the game nights, movie nights, dance parties, and chats that were the backdrop for her undergraduate years. Myra enjoys pottery painting and playing softball in her free time.